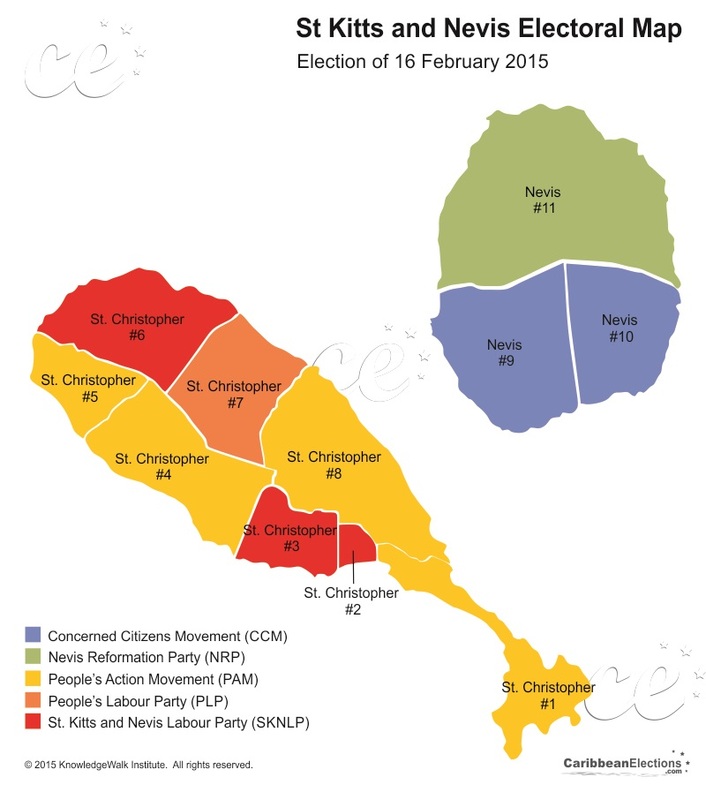 Voters in St. Kitts and Nevis went to the polls on 16 February 2015 to elect a new government. 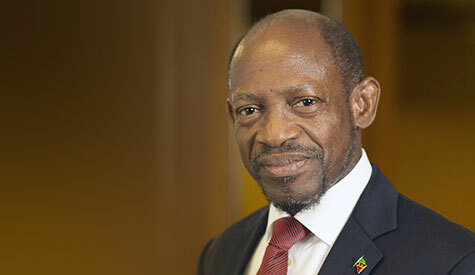 Caribbean Elections provides information and current news for voters, students, teachers on the election and the St. Kitts and Nevis electoral process. Structure of Parliament Unicameral National Assembly with 14 seats. - St. Kitts and Nevis citizenship (or British Commonwealth, if born in the country before independence). - disqualifications: insanity, allegiance to a foreign State. - ineligibility: undischarged bankrupts, persons under sentence of death or imprisonment exceeding 12 months, ministers of religion. 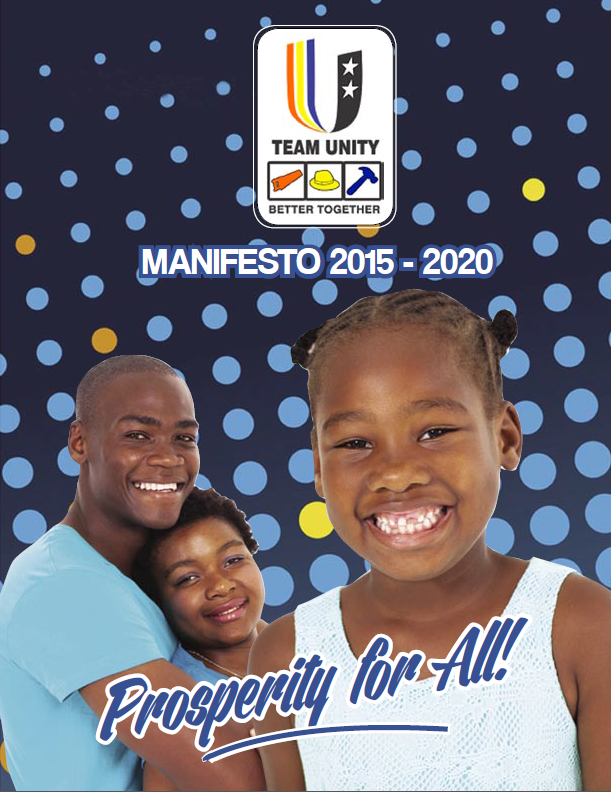 - deposit of a sum equivalent to US$ 55, which is reimbursed on obtaining at least 1/8 of votes cast in the constituency. 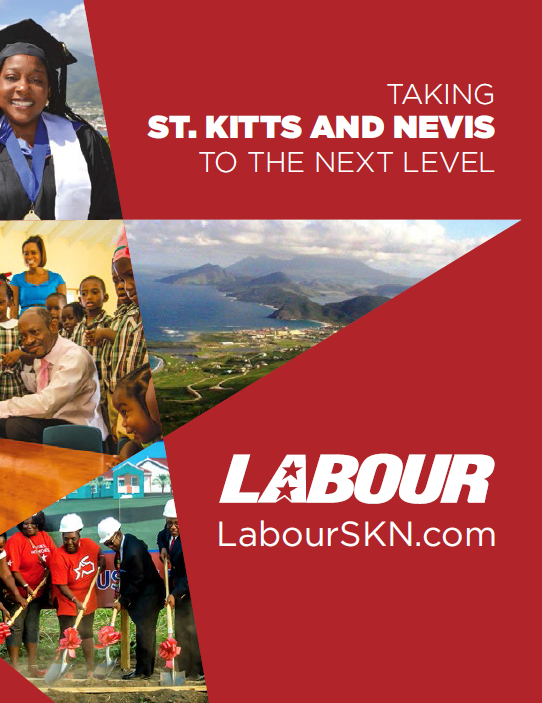 The National Assembly - the Parliament of St. Kitts and Nevis - is comprised of the Speaker, elected members of the Government and Opposition parties (11), appointed Senators (3) and the Attorney-General when not an elected member.